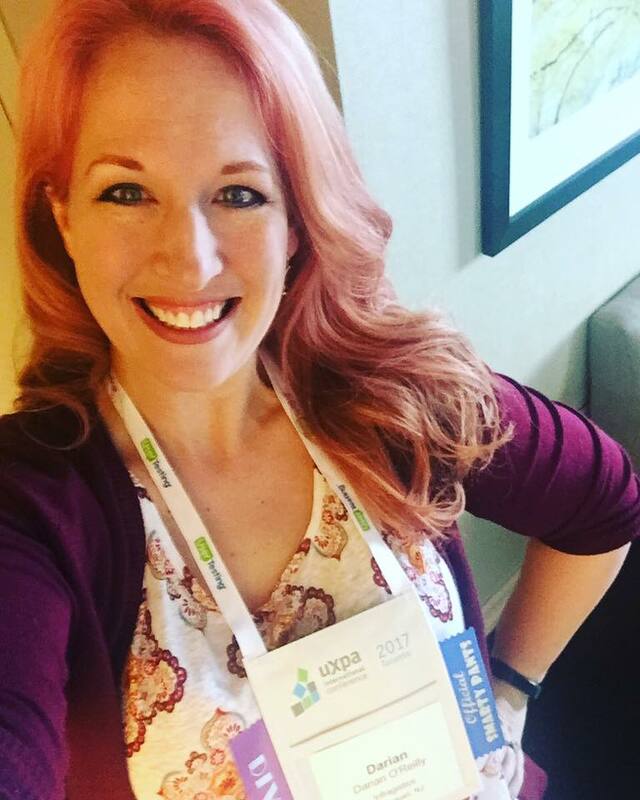 I recently attended the UXPA International 2017 conference in Toronto where I had the opportunity to give a talk about my most favorite subject, data visualization. With over a thousand attendees, the event was an inspiring week filled with stimulating sessions about all things UX and invaluable opportunities to network with others in the industry. The conference kicked off with a keynote presented by Jon Kolko, a Partner at Modernist Studio, and the Founder and Director of Austin Center for Design. Jon spoke about exploring ways to lead and inspire a creative team and gave some interesting real life examples from his days at Blackboard, the largest educational software company in the world. I left the session with the other attendees feeling ready to tackle a day full of learning and fun. Sessions that I most enjoyed included Museums, Tech, and UX: The Future of the Museum Experience presented by Kathi Kaiser of Centralis in Chicago and Is Ethnography Possible without Field Research? by Stephanie Rosenbaum of TecEd, Inc. The later explored a common issue that UX researchers have; what to do if you can’t visit your target users. The real highlight of the conference for me was acting as a judge for the annual student design competition. 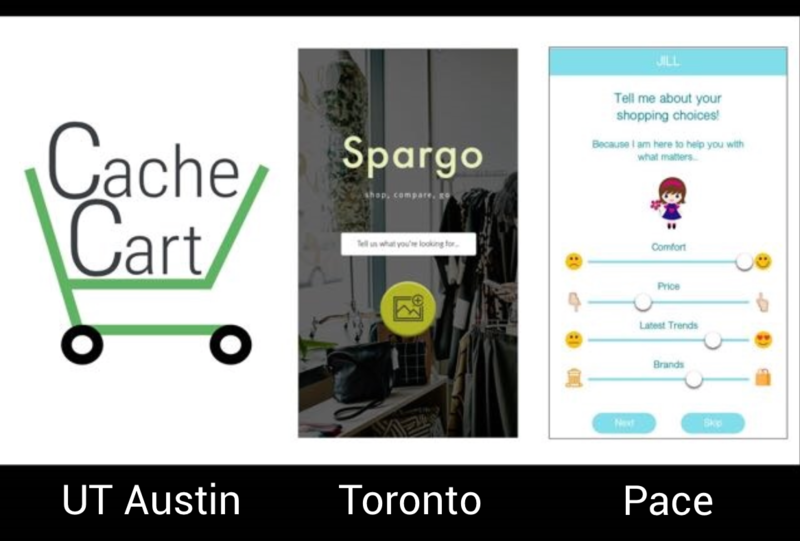 Three teams of students, from The University of Texas at Austin, The University of Toronto, and Pace University, competed in a two-round challenge to conceptualize, research, prototype, and design a smart shopping assistant. The teams did not receive any information about the challenge until they arrived at the conference. They were given only 24 hours to prepare a seven minute ‘pitch’ to the panel of four judges. 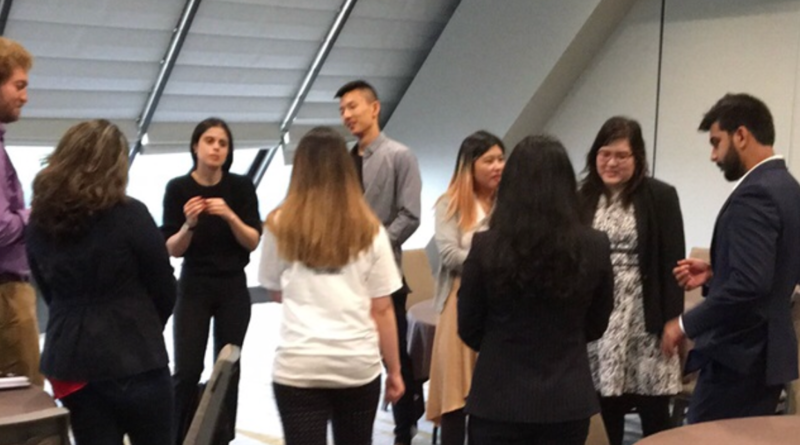 After each team presented their work, there was a five-minute Q&A with jury panel and three minutes of feedback from peers on the other two teams. All three teams accomplished an impressive amount in 24 hours and the three other judges and I were excited to see their unique takes on the assignment. UT Austin created Cache Cart, a shopping app focused on groceries and household products. It had the added function of tracking ‘use by’ dates of perishable items to help the user waste less food over time. They gave a solid presentation that covered both a short description of their impressive research – including 174 responses to an online survey they created within 24 hours – and a taste of what their product would be. The University of Toronto team put together a very impressive presentation that was heavy on research but light on design. Their concept was a household and fashion app called Spargo designed to keep track of the user’s current wardrobe and household items, suggest related purchases, and assist the user in finding the best prices for items they were interested in buying. Pace University students focused solely on fashion with their app called Jill. They proposed that Jill would be a chat bot ‘friend’ who would help the user to find sales, locate stores, and suggest purchases all based on account preferences and adaption to user behavior over time. Their presentation was visually rich and interesting but lacked much information about the research they had performed to make the design decisions on which their project was based. At the end of the first round, the scores were neck and neck with UT Austin leading by only one point over tied-for-second place, Pace and the University of Toronto. The teams had another 24 hours to take the judges’ input into consideration, do some user testing on their updates, and create a 15-minute presentation to showcase their project in front of a much larger audience. Look for Part 2 soon to see how the teams made out in the final round and who ultimately won the competition.